• Have real-time flight info at your fingertips with up-to-date gate and seat info, boarding and departure times, and more. • Turn your phone into your ticket. 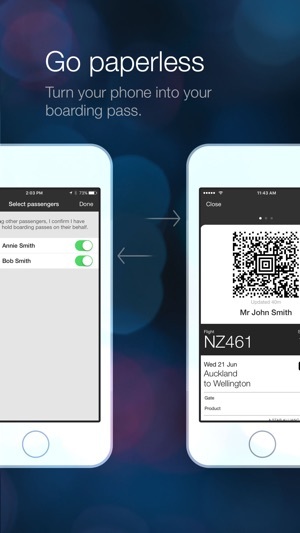 Scan your mobile boarding pass to print checked bag tags at the kiosk, board your aircraft, and if you’re eligible, enter the Air New Zealand lounge. • You can hold up to 9 boarding passes for your group or family under the same booking. Bookings with infants cannot currently be supported. • Check-in online, from anywhere, and use your boarding pass straight from the app or send it to Apple Wallet. • Notifications remind you of key flight information, and let you know if anything changes – you’ll never miss a beat. 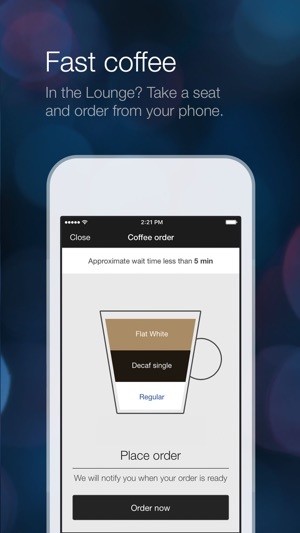 • Don’t queue for coffee – order from your phone and we’ll let you know when it’s ready to collect. • Quick links in to book or change flights on the fly. 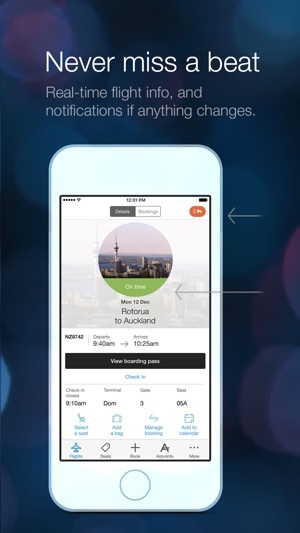 • Stay organised – add flight details to your calendar, and share them with others. • Know what to pack, with weather notifications for your destination. 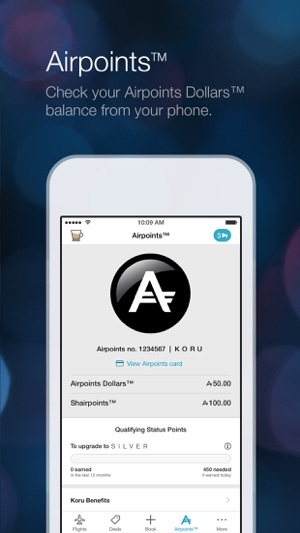 • Track your Airpoints Dollars™ balance from your phone, and find Airpoints™ Partners so you can earn while on the ground. • Get great deals on the go – check out the Best Fares section. • Receive offers for travel related goods and services we think you might find interesting and relevant. Things not as effortless as they could be? We’d love to hear your suggestions or issues - use the ‘Help and Feedback’ menu to see your options. Note - Continued use of GPS running in the background can dramatically decrease battery life. • Improvements to our travel updates & notifications system for better, more reliable travel alerts. You can your manage notifications preferences within your device settings. 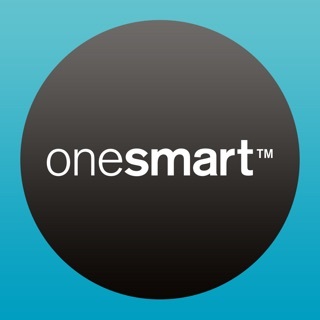 • Bug fixes and performance enhancements for an even better app experience. I travel a lot for work and use the watch app on my apple watch 4 every time now as it keeps my hands free and it works a treat in the lounge and scanning into flights. The only improvement I can suggest is using the full display below the barcode for Flight number and seat number for showing the air hosts when getting on the plane as it is very small and hard for them to see the info they need. But a good app so far. I want to thank you for the tremendous support I always get when travelling with a baby. From check in, right through to the air hostess walking my son up and down the aisle, to assisting with my bags. I will always fly with air NZ as a result. Visiting koru club, I have noticed the change/ decrease in food quality since Compass has taken over the supply. Specifically, the scrambled eggs, they are now using powdered eggs instead of proper eggs. Even with the National Hospital deal powdered eggs were not allowed to be used. 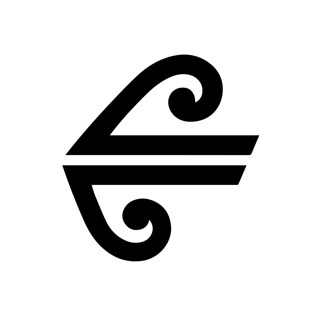 Koru Club is a premium service, and I would hate for your service to be compared to that of the well publicised failed National Hospital deal. Aside from the eggs, there are multiple other items I have seen that are in line with the Hospital menu. Thanks so much for your consideration. I hope this feedback has been helpful. This app is great and well done. However better integration with Apple Wallet would be great so that passes appear on lock screen when at the airport and update with any changes. Other airlines apps do this why can’t you? 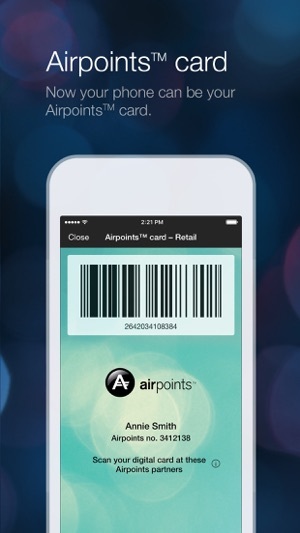 I would like the ability to add my Airpoints card to my Apple wallet also for quick access when paying for things with Apple Pay, could you please consider adding this functionality?